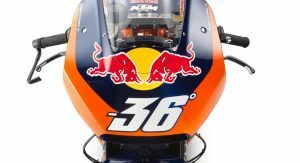 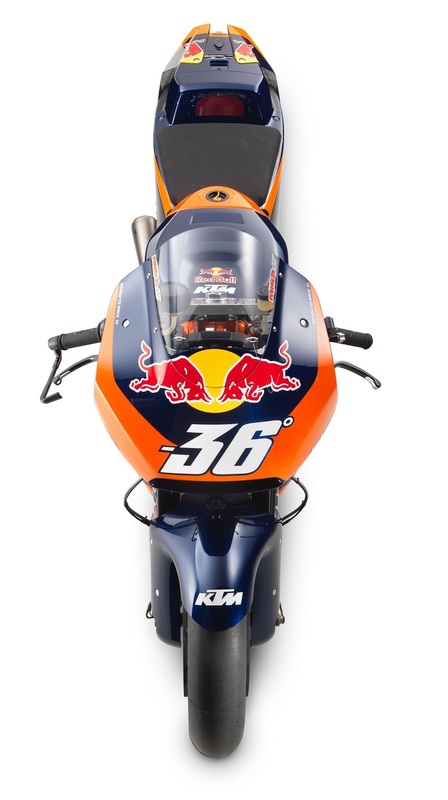 KTM is officially entering the MotoGP championship next year, and this is the bike with which it intends to do so. 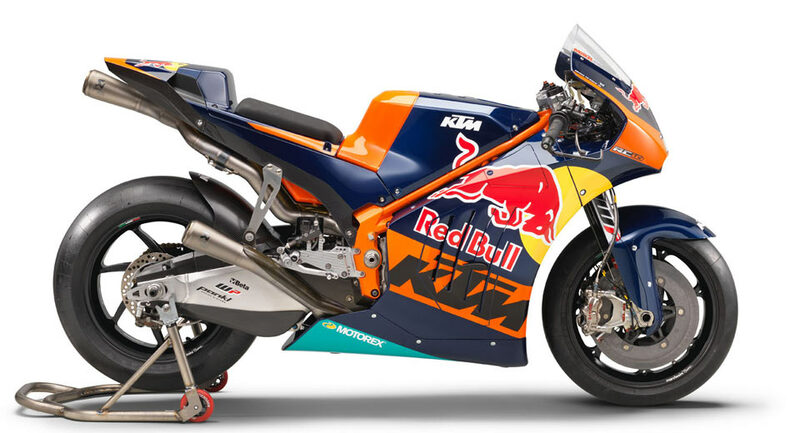 Revealed over the weekend during MotoGP‘s Austrian Grand Prix at the Red Bull Ring, the new KTM RC16 is the result of years of development. 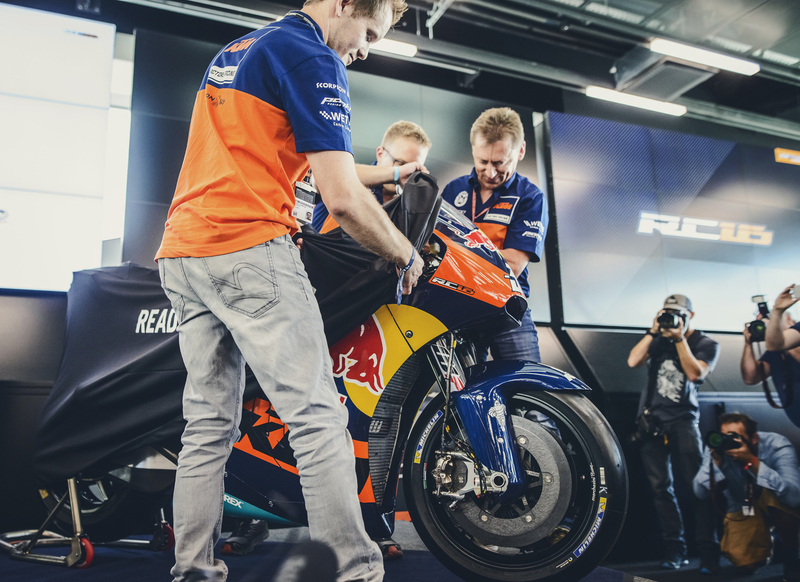 The Austrian motorcycle manufacturer first announced its intent to enter the pinnacle of two-wheeled racing back in 2014, hitting a milestone when Alex Hoffman took it for its first test ride. 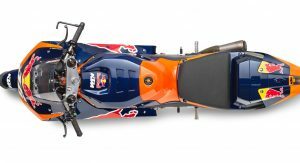 The RC16 has undergone nine more tests over the nine and a half months since, and is now ready to make its race debut. 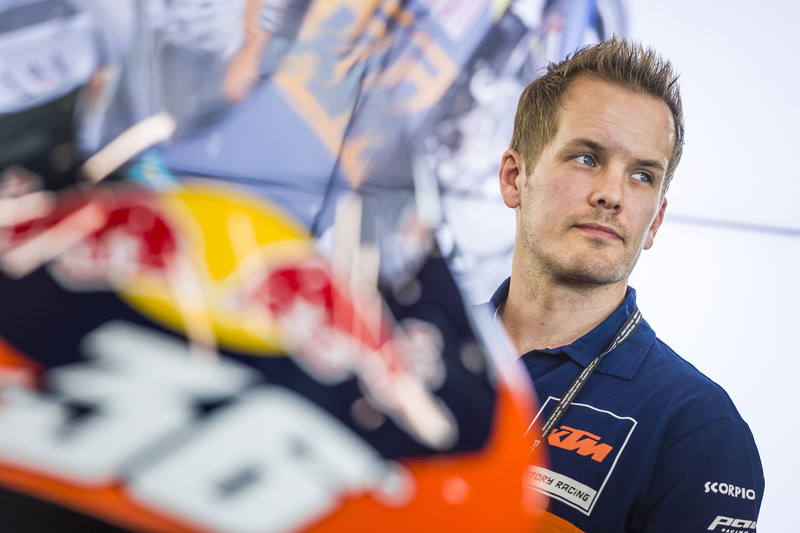 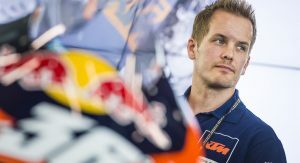 That’s slated to take place, after four more test sessions, at Valencia in November, when Mika Kallio will climb on board to contest the final race of the season. 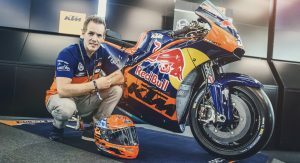 He’ll continue serving as test rider, with former Yamaha riders Bradley Smith and Pol Espargaro set to compete next season. 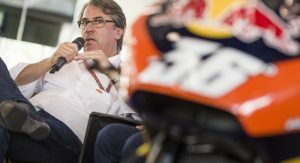 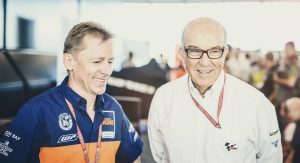 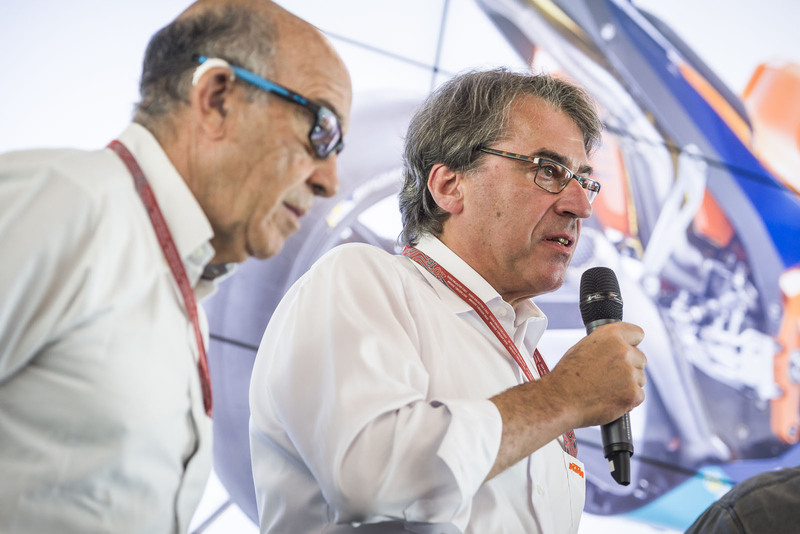 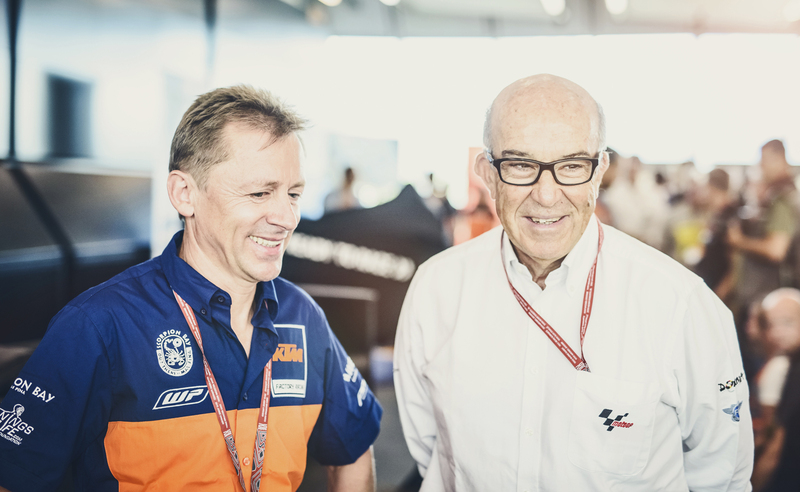 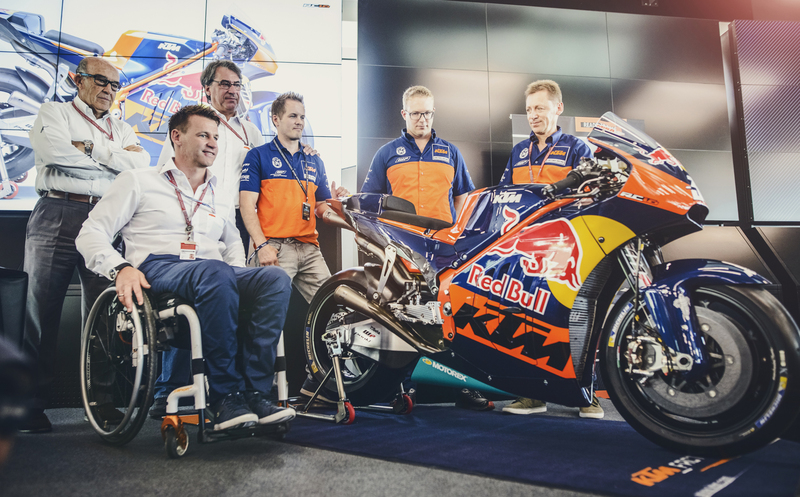 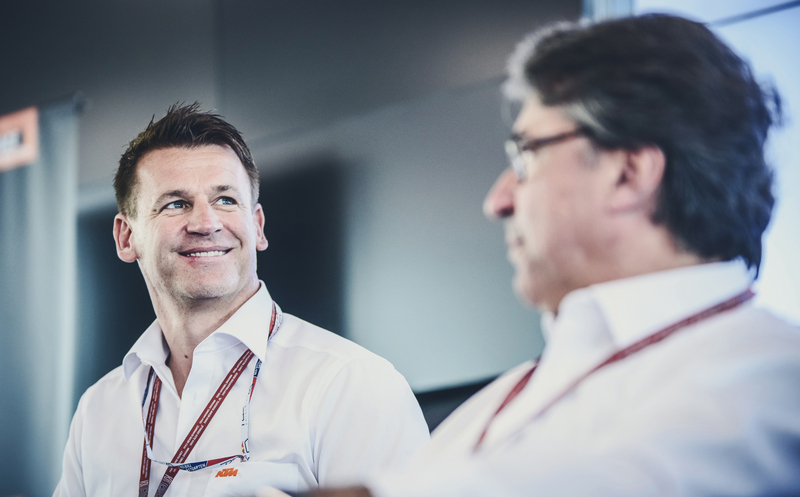 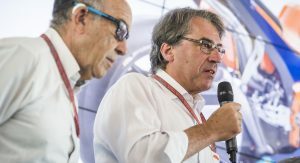 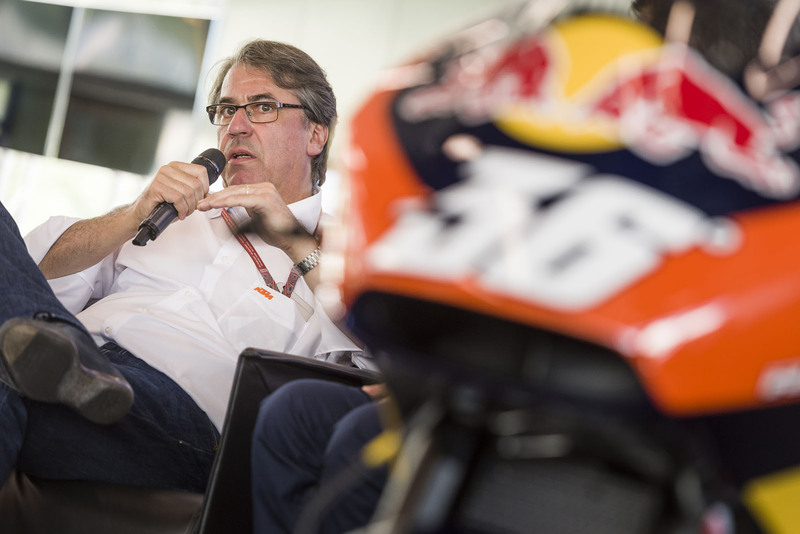 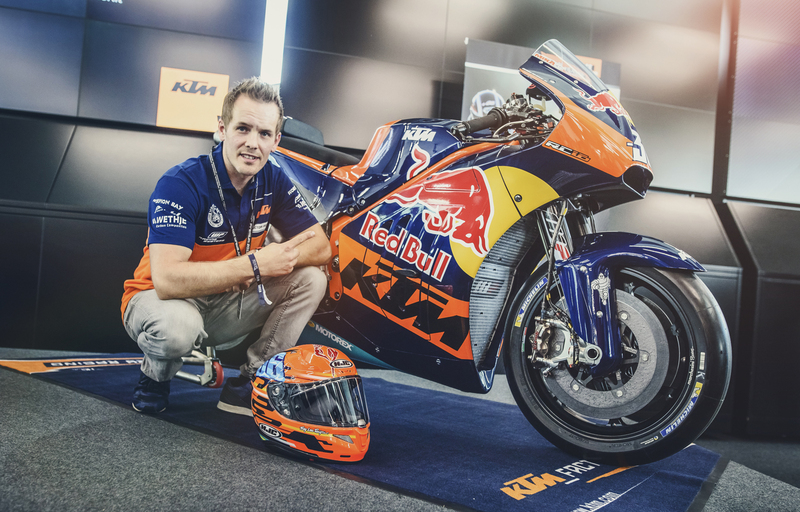 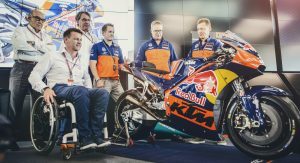 At that point, KTM will be present in every level of grand prix motocycle racing, including Moto3, Moto2, and the top-tier MotoGP championship. 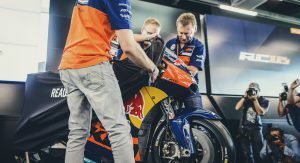 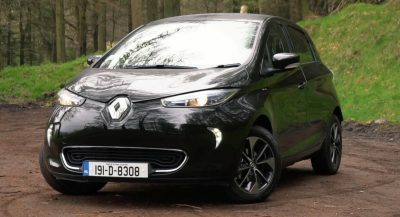 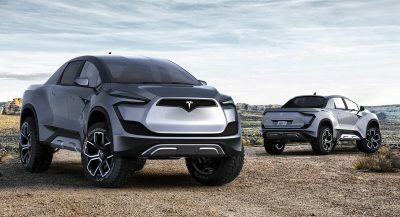 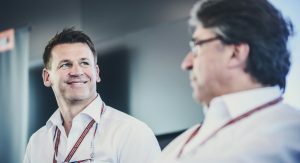 There it will have to dice it with the likes of Aprilia, Ducati, Honda, Suzuki, and Yamaha in the growing (and increasingly competitive) series.